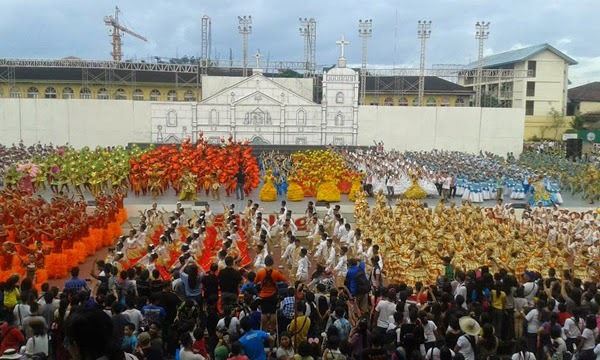 Sinulog Festival: Sinulog sa Kabataan sa Lalawigan 2015 - Talisay City Central School won first prize in Elementary division while Municipality of Tuburan won the first prize in Secondary division. The Grand Champion in both categories and divisions took home P300,000; P150,000 for the second placers; P100,000 for the third placers; P75,000 for the fourth placers; and P50,000 for the fifth placers. They also got trophies along with the cash prizes. Those who won the Best in Costume and Best in Musicality awards received P50,000 each. All winners for the Best in Street Dancing received P50,000 each.